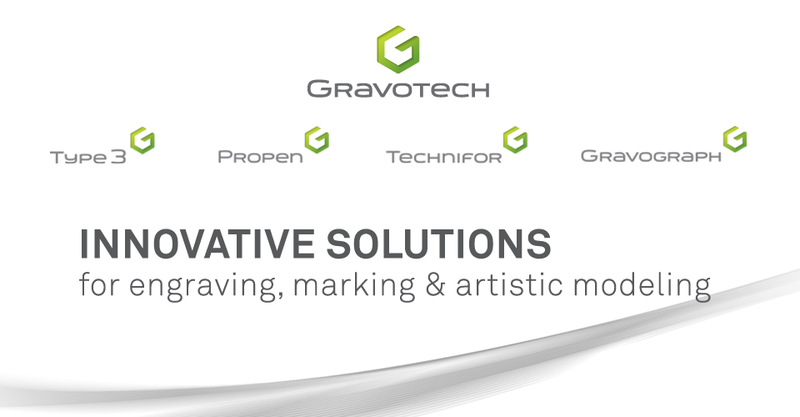 Gravotech North America - Laser & Rotary Engraving Blog: Join Our GravoGreat Team! 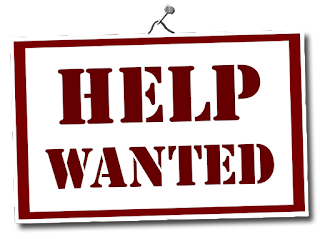 Gravotech is currently looking to fill some positions within our North American office located in Duluth, GA. If you enjoy assisting both small and large companies further their success by providing outstanding support, we want to talk!